Oh, I like that. 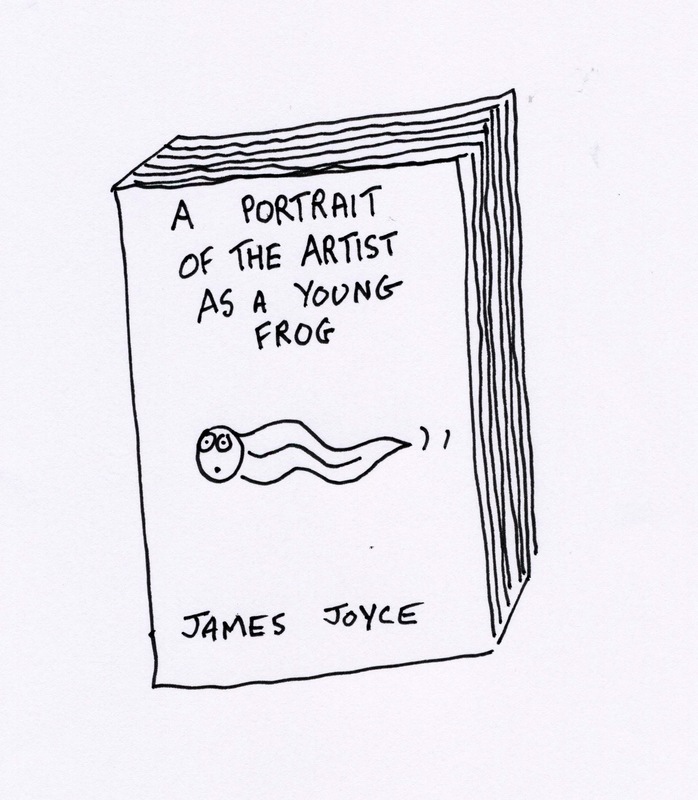 And how about “The Young Man and the Pond”? LOL. I love the A. 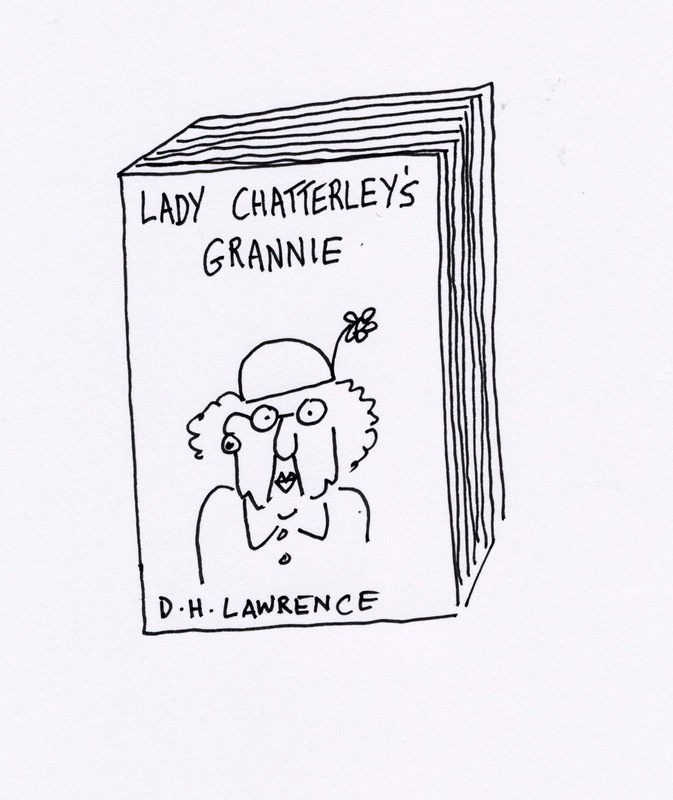 A. Milne titles. I actually did a post called “Now We Are Sixty-Two” for Mr. H., so I beat you to it, Rob! “Mack the Fork” is priceless! I knew Linnet would come up with a few doozies. Sounds like you need to read “One Jumped Over the Duck’s Nest”, or “In Close Proximity to the Madding Crowd”??? how about arthur miller’s classic – the retirement of a salesman. 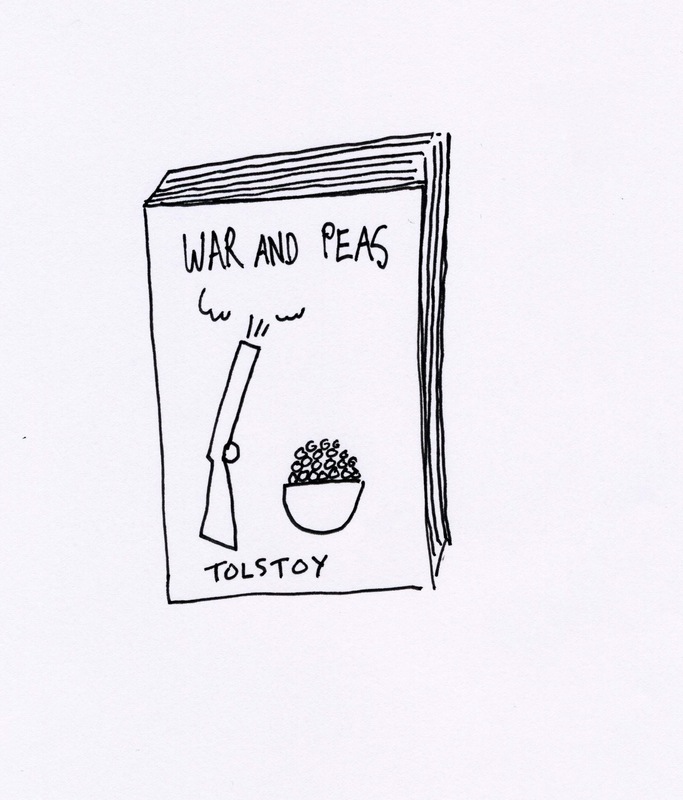 and for a variation on the “war and peas” cover the peas could be buckshot for the rifle. 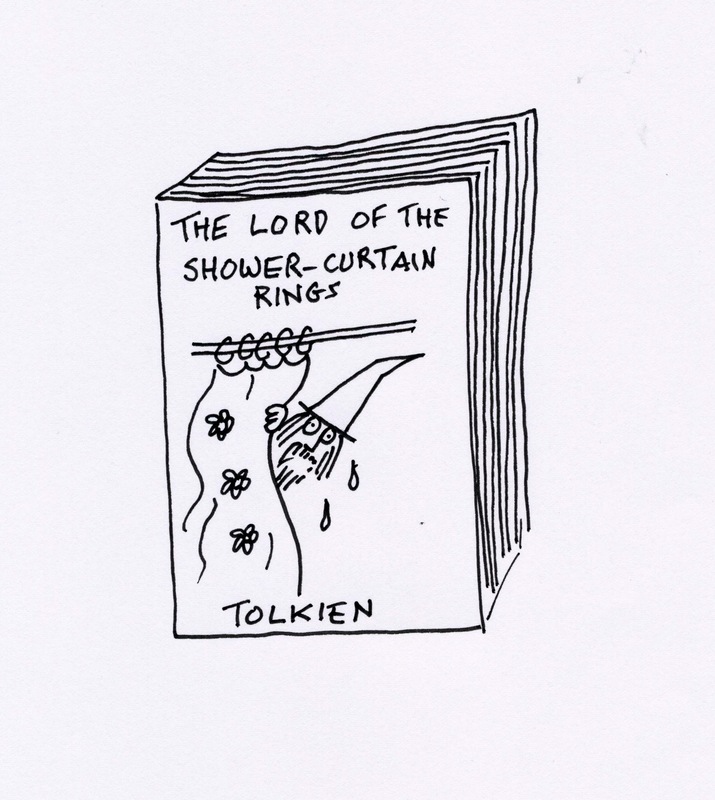 but my favorite of all these options is ‘lord of the shower-curtain rings.’ nothing beats gandalf wearing his hat in the shower. I love the Arthur Miller one. How about Dostoevsky’s “Parking Offence and Ticket!” ? Love this, Rob. What about Not-So-Great Expectations, Oliver Straight Up (instead of Oliver Twist), or The Spook of the Opera? Hah! Yes, you’re exactly right!